 The appeal of the Al-Maktoum College of Higher Education’s Summer School programme – like the Academic Training Programme during the winter – continues to go from strength to strength. Professor Hossein Godazgar, Principal and Vice Chancellor of the College, said this when he welcomed 61 female students from the United Arab Emirates, Egypt and Malaysia who are now engaged with this year’s summer programme. The group’s first week has been in Oxford and London and they will arrive in Dundee on July 16. Professor Godazgar said: “Both of our special educational programmes in summer and winter are in demand, and proving increasingly popular with students at the universities and colleges who are taking part. “It is a success story built up over the past 14 years. These programmes are designed to help and encourage students to learn more about Scotland, its people, its history, culture and traditions in the contemporary world. The group will meet Dundee Lord Provost Ian Borthwick at the City Chambers on Monday, July 17, a most welcome feature of their arrival in the city.